I wanted to know if there a way to surpass pre-established server stats for tames. 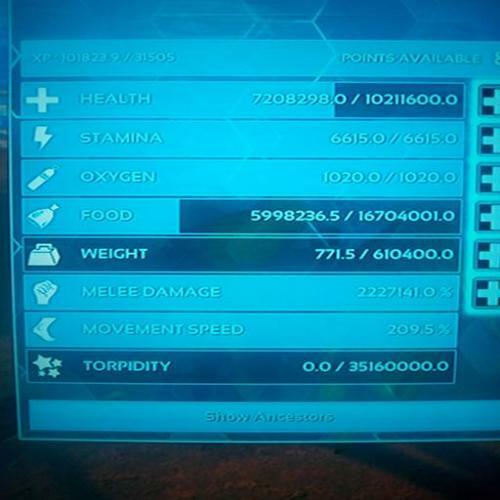 Since we found a user with over powered tames. For an example i do own a griffin lvl 350 and my melee damage is on the 2k% but found this user (already banned) with a griffin lvl 422 with a melee damage of 2M since every hit does a 601k of damage normal but with the dive attack can easily reach the 4M damage per hit. I tried to replicate it but all was in vain. I did try do Single Player and then transfer to server. Is there a way or a method to replicate it? We play on a unofficial server and have crossplay enabled. I've had before on one of my temp servers players able to download creatures from their single player games on to the server. It never occurred on my cluster so I thought it couldn't happen but I made them show me in person what they did and yeah on a single map server if all transfer options aren't changed people can move stuff over from single player.